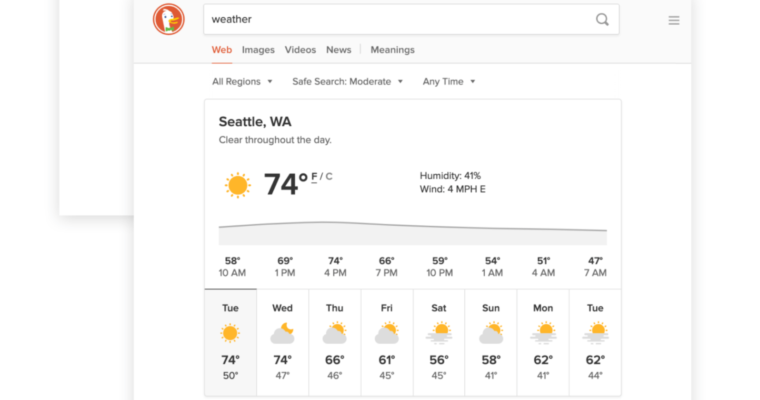 The new weather format in DuckDuckGo provides more detailed information and clearer images. Weather answers are still powered by Dark Sky. Results for weather searches are also interactive, showing hourly data by clicking on each day of the week, and instant toggling of Fahrenheit and Celsius. 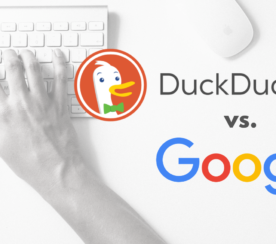 In true DuckDuckGo fashion, the company also emphasizes the privacy benefits it offers compared to other search engines. 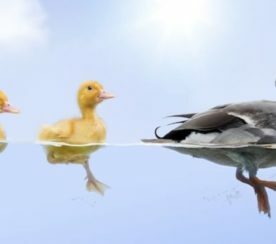 DuckDuckGo handles weather searches for each individual user by inferring an approximate location from the information automatically sent by the browser. 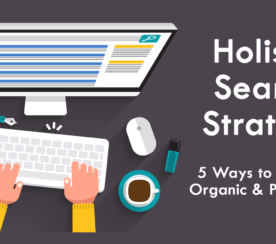 Information about a user’s approximate search location is immediately discarded without being stored.